Kratom is under attack. We need to fight together to keep this miracle herb available and legal in the US. As of right now, kratom is legal and available in the US except for the following states: Arkansas, Wisconsin, Indiana, Tennessee, Alabama, Vermont, and Rhode Island. Why is it under attack? 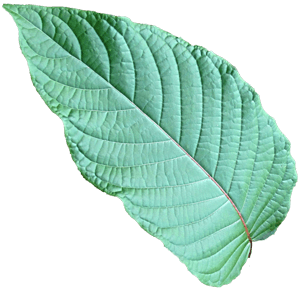 The FDA and other government agencies are working to convey kratom as a harmful substance with no evidence of any medical use based on flat-out lies. Ever since 2014, the AKA has been doing everythig in their power to keep kratom legal in the United States. They are determined to protech the right of all Americans to purchase and use the natural botanical for improved health and well-being all over the US. 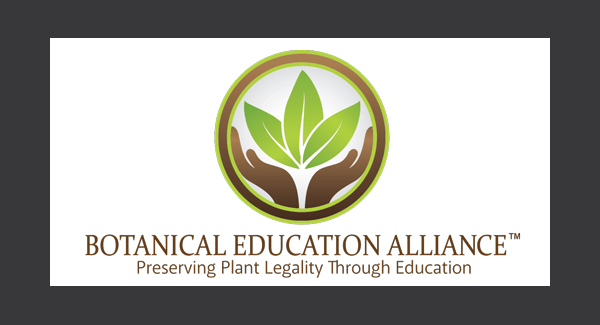 The BEA is dedicated to educating not only consumers, but lawmakers, law enforcement, and the media about safe and all natural supplements such as kratom. “Our mission is to increase understanding in order to influence public policy and protect natural supplements”. There is an insane amount of information floating around about kratom. We’ve done our absolute best to compile a list of sources including accurate information from all sides of the story. While we advocate for kratom, we also want to show the whole picture on what’s being said and done so here’s the good, the bad, and the ugly. Do your research and do what you think is right. HELP STOP THE SITSA ACT FROM PASSING!!! 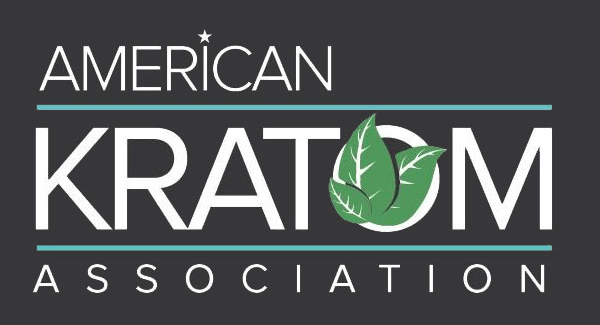 AMERICAN KRATOM ASSOCIATION ASKS THE NATIONAL INSTITUTE ON DRUG ABUSE TO "FOLLOW THE SCIENCE"
Mac Haddow, the Senior Fellow of Public Policy at the American Kratom Association has published a legislative report that offers an updated look on the fight against the SITSA Bill. Nine leading scientists delivered a letter to U.S. Senate and House Leadership condemning the FDA recommendation for scheduling of the natural plant as a Schedule I banned substance, and urging the DEA… >>read more. Partners Martin J. Hahn and Lynn W. Mehler issued the letter on April 23, 2018, condemning the FDA’s efforts to push a mandatory recall on all kratom products in light of the current salmonella outbreak among some kratom-related products. We ask for your immediate action to protect the freedom of consumers to make their own health care decisions, and stop the FDA from their broad regulatory overreach. On the agency’s scientific evidence on the presence of opioid compounds in kratom, underscoring its potential for abuse. The American Kratom Association works with congressmen Pocan (D-WI) & congressman Loboiondo (R-NJ) to gain bi-partisan support for letter to the DEA. Use this easy form to contact your representatives in Congress. Let them know you support kratom’s legality and urge them to sign two Dear Colleague Letters circulating in the House: the Polis/Brat letter to the FDA and the Pocan/LoBiondo letter to the DEA. The AKA delivered its’ open letter to the DEA asking them to fulfill mandates to conduct thorough and independent analysis on kratom. Denver Environmental Health recently banned the sale of kratom for human consumption following a public-health advisory warning. The Threat: Scott Gottlieb, Commissioner of the FDA, and his mission to ban kratom state-by-state. Join Us for "Save Kratom Legislative Day"
In a recent update of its official position on the botanical kratom, the National Institute of Drug Abuse (NIDA) affirmed that, “Kratom by itself is not associated with fatal overdose,” explaining that only when the natural ingredient is contaminated or “laced with other compounds” has it been associated with deaths. The U.S. House of Representatives passed H.R. 6 on Friday that combined 58 different bills that attempt to end the scourge of the opioid epidemic in America. HELP PROTECT KRATOM FROM THE SITSA BILL! Once again, a united effort in educating representatives results in kratom remaining legal. The Salmonella outbreak in some kratom products has dominated the news cycle across the country over the past three weeks, largely because of the war on kratom that the FDA is waging in their broader effort to criminalize kratom manufacturers and consumers. Your Donations to Save Kratom Are Hard At Work.. Since you’ve invested in us, we are investing in you. Here are some kratom updates you should know and BEA projects we’ve been working on. Do you consider yourself an upstanding citizen? Will you take action when the time is right? Do you care about your nation’s well-being? Your own well-being. In response to the latest FDA comment cautioning against the dangers of kratom, we kindly issue our response. It is time to have your voice count and be heard at a time when it matters the most. This is a great resource that highlights the current scientific and legal controversies regarding kratom. Another Attack on Kratom from FDA! Fight with us! Still have some questions about kratom? What it is? Why it’s under attack? Maybe how it can help YOU with medical ailments? Get in touch with us. We love educating our customers about the wonderous and amazing benefits of this all natural herb.